To provide accountancy and taxation services of the highest quality whilst retaining a personal service. To create a firm that employees are proud to work for and that clients are delighted to be part of. To provide training in all areas of our work so that team members can diversify, and to develop IT skills. Service to the client above all else; to deliver exactly what the client wants and needs, consistently. Personal service; calls always returned within 24 hours, appointments always available on request; plenty of communication. Professionalism; smart dress, always happy to help, high standards in all our dealings with clients. Attention to consistency and detail; accounts always prepared within 3 months of complete provision of records, assist clients in planning and timetabling their regulatory compliance, i.e. a clear plan. Continuously train team to ensure highest standard of service and diversity of skills. 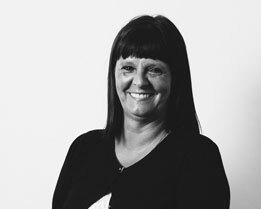 KA Farr & Co Chartered Accountants is a small, friendly family firm which has been serving clients in the Southport area and beyond for over 40 years, from one generation to another. We pride ourselves on delivering a personal, face to face service to our clients and developing long term relationships with them. This is reflected in the longevity of our close knit team, all of whom are dedicated to providing first class customer service and committed to saving you valuable time and money. Consistency, continuity and personal service – these are our key values. We help local businesses through every stage of their development, growth and change by attending to their accountancy, tax and bookkeeping needs. We also specialise in personal and family tax planning, as well as working with family run businesses from one generation to the next. 90% of our new business comes from the referrals and recommendations of existing clients, proof evident of our standing as a trusted, loyal Chartered Accountancy practice. It’s important to us that you know who we are and you have a little bit of information about the qualifications and experience of our team. All of this underpins our professional standing and the quality and accuracy of our service. 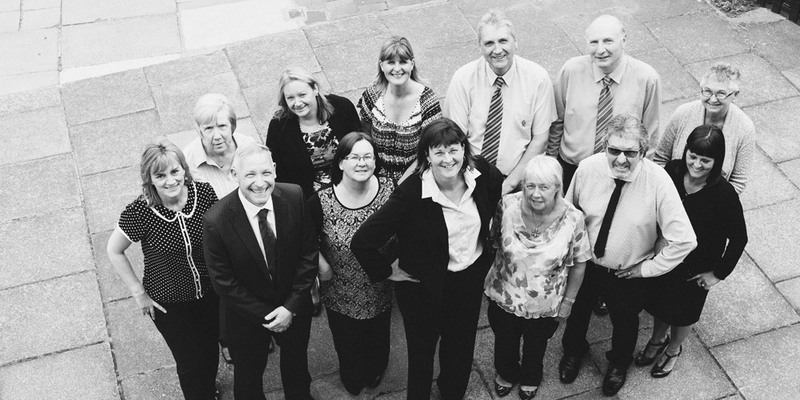 The average length of service of our current team is 12.85 years & 86% of staff have been with us more than 5 years. 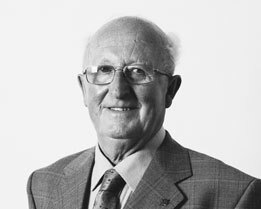 Ken founded the business in 1972 and now works as a consultant to keep us all on our toes. 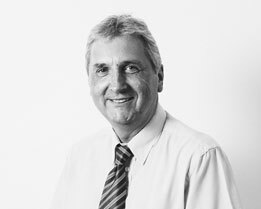 He has seen the practice grow from humble beginnings to where we are today as an established, trusted business. 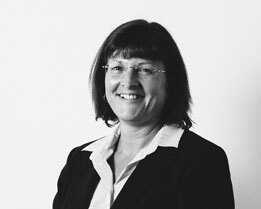 Kath is a qualified Chartered Accountant and also a Member of the Chartered Institute of Taxation, a highly regarded tax specialist qualification. 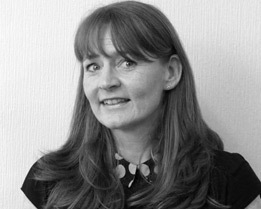 Kath’s wealth of experience has been underpinned by her training with Ernst and Young in Liverpool and the study of Economics and Social Studies (including Accounting) at Manchester University. 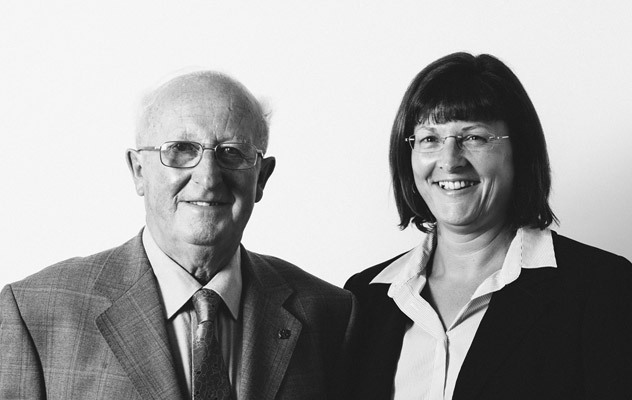 She joined her father, Ken, at the company in 1992 and became a partner in 1994. 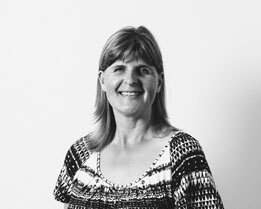 Kath is an ex international discus thrower, having represented England in the Commonwealth Games in 1986 and Great Britain in the Europa Cup in Prague in 1987. 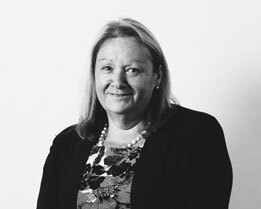 With over 30 years experience in the field of Chartered Accountancy, Warwick is responsible for all the day to day work of the practice and the management of staff caseloads. 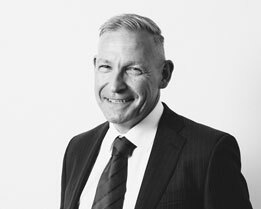 As well as being the eyes and ears of the practice, Warwick also manages his own portfolio of clients, consisting of mainly sole traders and partnerships. He has been with the company since 1985. 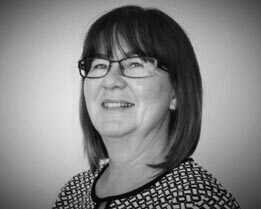 Sheila is responsible for managing and operating our bureau of payroll services. 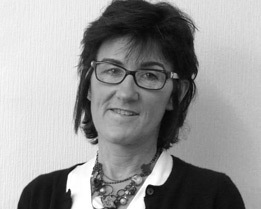 She joined the company in 1995 and has built up long term relationships with clients. 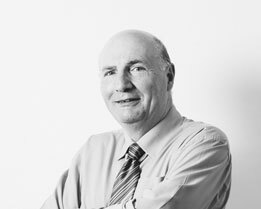 John works mainly on limited companies, preparing accounts and completing audit work. 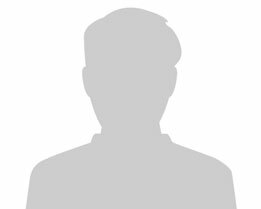 He also assists in company secretarial duties and advises limited company clients on general issues. 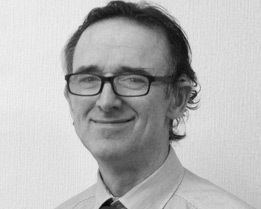 John also manages the bookkeeping department which includes the preparation of VAT returns for clients. He joined the company in 1995. 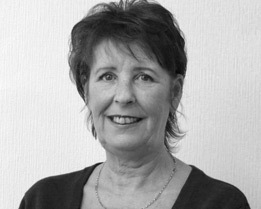 Margaret is responsible for the Tax department, completing self-assessment tax returns for all clients and providing general tax advice and assistance for all tax planning matters. 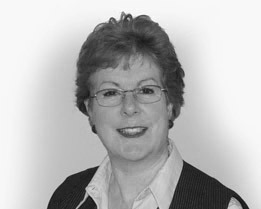 Margaret also joined the company in 2005. Our accounts preparation team takes responsibility for looking after the preparation of accounts for sole traders, partnerships and limited companies. 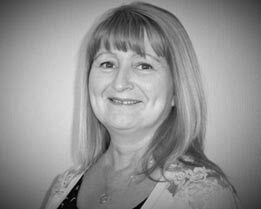 Lesley Travers and Julie Gill work together as the administrative hub of the company, managing all the important general day to day tasks which keep the practice ticking over, such as handling audio typing and reception duties.